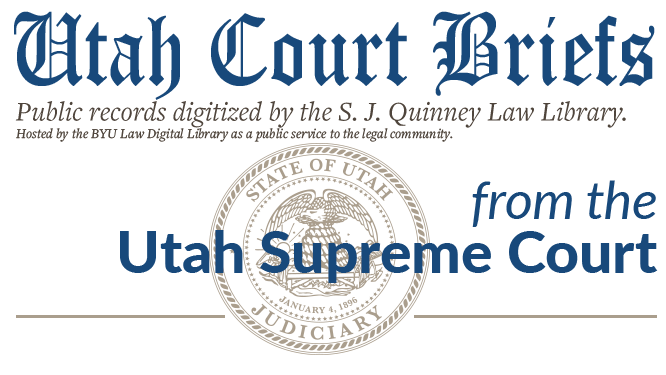 Appeal from the First Judicial District in and for Box Elder County, State of Utah, the Honorable VeNoy Christoffersen, presiding. Reply Brief, Edwards v. Didericksen, No. 15780 (Utah Supreme Court, 1978).